Why have you not had LASIK? 1. You are worried about the safety. Frankly, so are we. That is why we believe in using the all laser LASIK method to increase the safety for your LASIK surgery at the San Diego LASIK Institute. 2. You wanted to wait until the LASIK technology was better. You have made a smart decision! The technology we have today is far superior to what we had ten or even five years ago and is unlikely to improve anytime soon. The San Diego LASIK Institute uses wavefront technology and advanced custom LASIK to optimize your results. We also offer Blade Free LASIK with the all laser Intralase system. 3. You wanted better LASIK outcomes. The San Diego LASIK Institute has one of the lowest enhancement rates. Less than 0.5% of our patients need an enhancement within one year of surgery. The national enhancement rate for LASIK can be as high as 5-10%. 4. You are concerned about the pain and recovery time. The San Diego LASIK Institute does everything in our power to minimize pain or discomfort. Most of our patients report no pain or discomfort. You can return to work after LASIK in San Diego in one to two days! 5. You are concerned about the affordability of LASIK. While price is not the only issue when considering where to go for LASIK San Diego, we have made the surgery affordable through financing. With financing, your payments can be as low as $45 a month! 6. You are concerned about the LASIK flap. LASIK surgery has now been approved for NASA astronauts as well as Military aviators. We feel that if the surgery is good enough for NASA pilots and their high visual and physical expectations it is also great for our San Diego LASIK patients. 7. You have not called the San Diego LASIK Institute. The San Diego LASIK Institute will do everything in our power to make the process easy for you. We believing in giving patients as much time, information, and care as possible to make the best decision about getting iLASIK in San Diego. Please call now for a FREE Consultation. 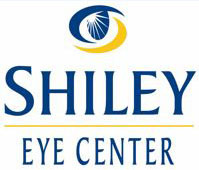 Call now for a free San Diego LASIK and eyeconsultation. We would love to hear from you! "At the San Diego LASIK Institute, your vision is our passion. We understand the decision to have LASIK can be a life-changing event. We promise to treat you like family and provide you with the best customer service combined with the most outstanding surgical results. It is our mission to offer you the safest and most advanced technology so that you may achieve your personal best vision. Thank you for visiting the San Diego LASIK Institute's website and we look forward to meeting you in person soon." We will treat you like family. This principle guides us in everything we do. Every time a patient comes in for a LASIK consultation, we imagine that this person is a loved father, mother, brother, sister, uncle, aunt, or close friend. We treat people with compassion, consideration, and respect. We also use this philosophy to guide which LASIK technology we choose for our patients - you would only want the best for your family! We want your visit and experience at the San Diego LASIK Institute to be among the best you have ever had. We will never compromise on the LASIK technology we use. We know you have only two eyes and deserve the best LASIK technology for them. LASIK technology is quickly advancing and we strive to be on the cutting edge. It is often tempting for other San Diego LASIK surgeons to use microkeratome and non custom LASIK technologies to increase their profits. Instead of worrying about our profit margins, it is more important for us that you do well after your LASIK surgery in San Diego. We believe in using Advanced Custom LASIK with the Industry leader VISX Star 4 CustomVue System with Iris Registration. 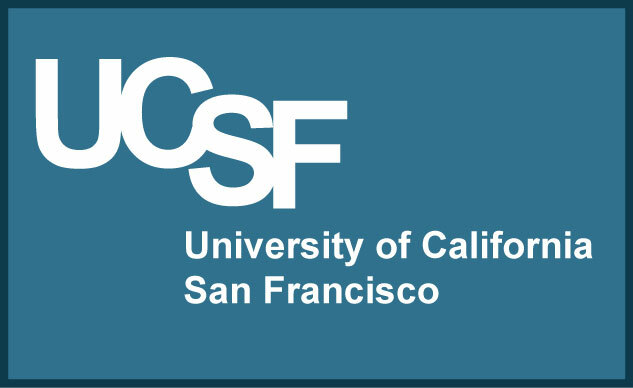 Custom LASIK is accomplished by using wavefront technology to create a unique LASIK treatment. We also use the newest and most advanced custom wavescan system, the iDesign. We also believe in the "All Laser LASIK" method with the Intralase laser for our LASIK patients in San Diego. The San Diego LASIK Institute uses the same Intralase and VISX CustomVue LASIK lasers that treat NASA pilots. We have recently upgraded to iDesign Custom iLASIK. We are one of only two practices in the San Diego area who have invested in this new and exciting technology. We also have the most upgraded all laser iFS Intralase laser. This laser system allows our San Diego LASIK surgeon to potentially make a corneal flap in as little as 10 seconds. Please read below to learn more about this exciting and revolutionary LASIK technology. What is iDesign Custom LASIK? 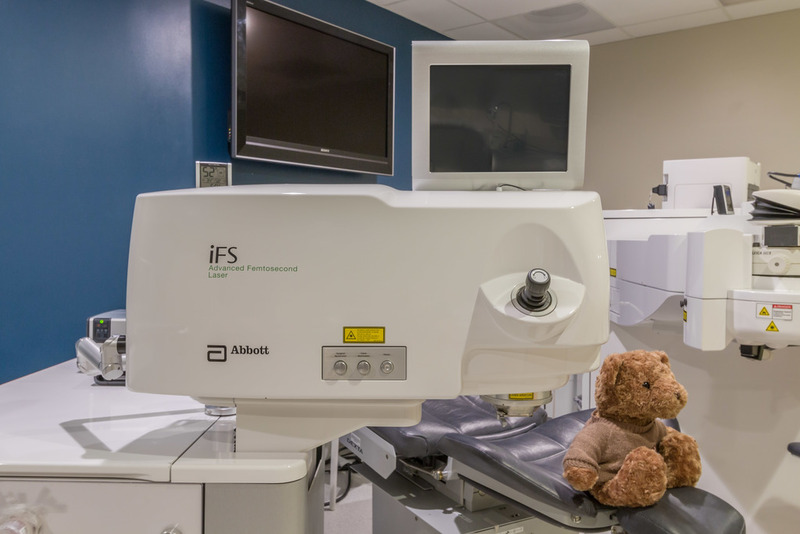 Why did the San Diego LASIK Institute upgrade to this new technology? • 5X the resolution of traditional Wavescan Custom LASIK. The censor and technology used in iDesign LASIK was adapted by NASA in recent telescopes! 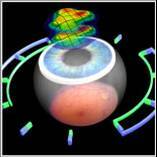 • The San Diego LASIK Institute's iDesign can measure five tests in one single measurement that takes seconds. This improves your comfort and the efficiency of the consultation process. • The iDesign Advanced Custom Wavescan system measures wavefront refraction (prescription), topography (corneal maps), wavefront aberrometry (higher order aberrations), pupil size, and keratometry (corneal steepness) in one device. It even measures pupil size in bright light (photopic) and low light (mesopic) conditions. • The iDesign can take all these measurements in 3 seconds. • We can treat patients with larger prescriptions. Dr. Pham has used the iDesign successfully to treat patients with up to -10 diopters of myopia and up to- 5 diopters of astigmatism. • Can capture images in smaller pupils. Historically, wavescan devices can be limited to pupils larger than 5 mm. The iDesign allows treatments for pupils as small as 4mm. The development of the Intralase laser was a major surgical milestone in laser vision correction. Instead of using a microkeratome (razor) for the creation of a flap, we are now able to use a laser to make the flap. This gives the LASIK surgeon incredible flexibility and accuracy in the creation of the flap. It also allows a thinner LASIK flap to be made and saves you more corneal tissue. 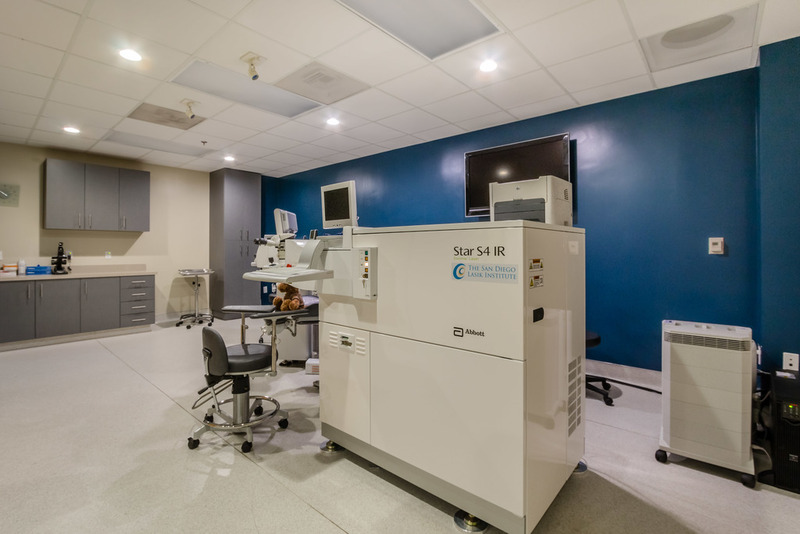 The San Diego LASIK Institute's use of this technology results in safer laser eye surgery in San Diego with faster healing and less scar tissue. 5. San Diego's Fifth Generation iLASIK - iFS (Fifth Generation Intralase) LASIK Laser Which Can Make A Flap in Less Than 10 Seconds! The San Diego LASIK Institute is proud to offer San Diego's fifth generation Intralase - the iFS. This laser has revolutionized laser vision correction and has taken the safety and accuracy of the flap making process to a whole new level. The iFS LASIK laser creates the bladeless flap in the first stage of your San Diego LASIK surgery. The new Intralase laser is 250% faster than the fourth generation Intralase laser used in other San Diego practices. In addition, to making your LASIK surgery more comfortable and safe, the flap's created with the iFS are up to 300% stronger than flaps made with the microkeratome. At the San Diego LASIK Institute, we believe that using the best LASIK technology results in the best vision! 6. 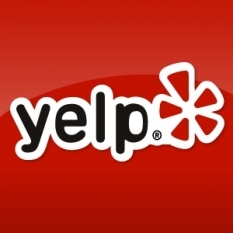 World Class Service - We are here to help. 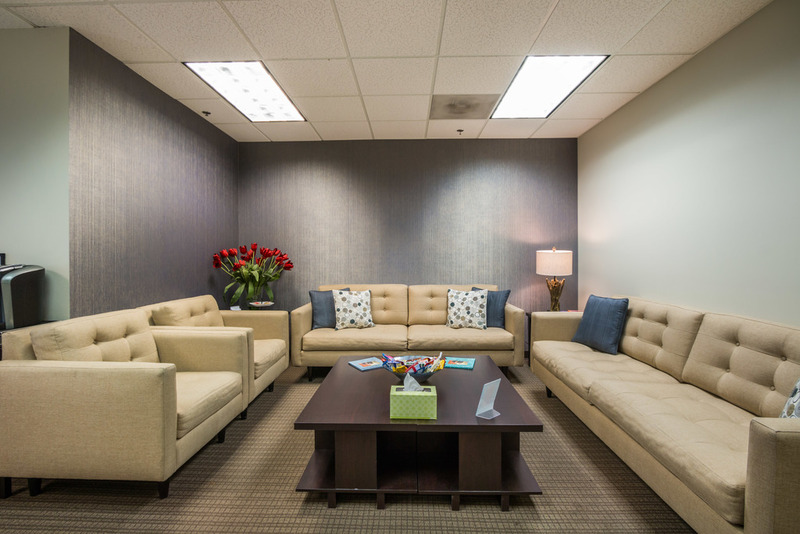 Welcome to our San Diego LASIK office. The San Diego LASIK Institute's team will do our best to provide you with the best care. We realize LASIK surgery can be a scary and intimidating process. Our coordinators and doctors will always strive to take great care of you. 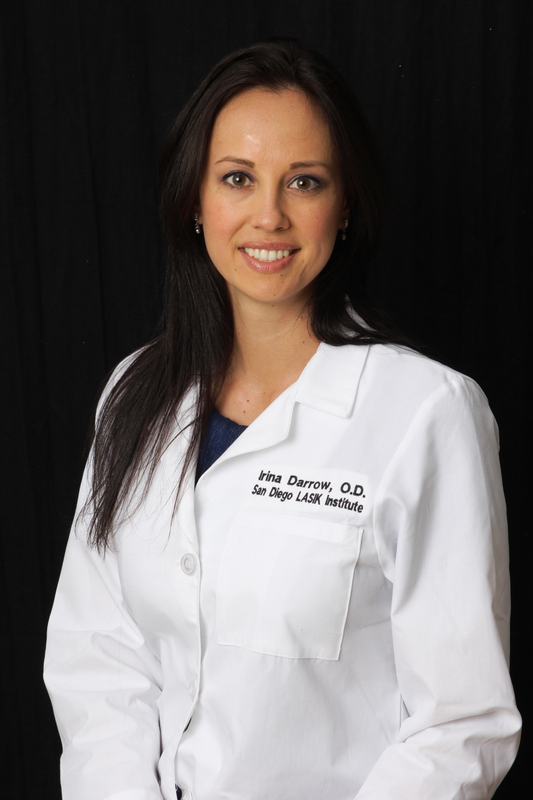 Our team loves questions and would love to answer any that you may have about the laser vision correction process. Dr. Pham is experienced and skilled in bladeless LASIK in San Diego. He is a LASIK surgeon that believes that every LASIK surgery done at the San Diego LASIK Institute should be a work of art. With us, every patient and every LASIK surgery is treated like it's the only surgery of the day. We realize it's a one-time surgery for you. Many San Diego LASIK centers have a factory mentality and seek to do as many operations as they can as fast as possible. Ours is the opposite; we will never rush you or take any shortcuts during your LASIK eye surgery in San Diego. Just because McDonald's serves the most hamburgers, it does not serve the best hamburgers! Your eye is unique. In order to eliminate your eye's irregularities and aberrations, custom LASIK surgery makes an individual wavefront map of your eye. Think of this custom LASIK wavefront map as a "fingerprint" of your eye. The laser then treats all of the unique irregularities of your eye. The Advanced custom LASIK surgery done at the San Diego LASIK Institute is the same treatment that is done for Air Force and NASA pilots. Advanced custom LASIK also accounts for your eye's potential rotation during surgery. It registers your iris to compensate for any rotation during surgery. Advanced custom LASIK with iris registration is offered at the San Diego LASIK Institute. Dr. Pham is a certified iLASIK surgeon. 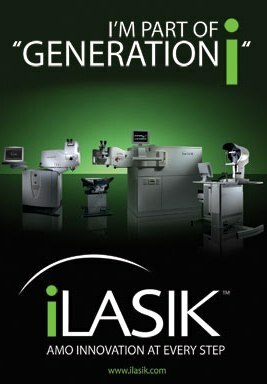 iLASIK is the pinnacle of LASIK technology. We believe that the iLASIK platform produces the best San Diego LASIK results. It combines the benefits of all laser Intralase method LASIK and advanced custom LASIK with iris registration. 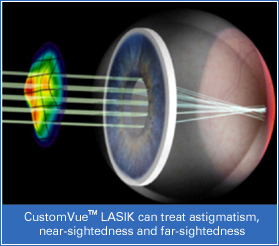 The San Diego LASIK Surgery Institute is proud to offer you iLASIK. LASIK is not just for the rich and famous. We believe everyone should be able to have LASIK in San Diego. This is where our financing programs come in. These programs have made the cost of LASIK in San Diego affordable for over 94% of our patients. We offer different 0% financing, 0% down, and 0% plans to accommodate our patients. We also continually strive to have the lowest prices and best value for our technology. We constantly survey other San Diego LASIK practices to know our competitors' rates. We are proud to offer Care Credit and Synchrony Bank as our leading LASIK financing option for our patients. Restrictions may apply. We will do everything in our power to make your visit to the San Diego LASIK Surgery Institute as pleasant as possible. Nobody wants to spend all day in a doctor's office. We will always do our best to make sure you are comfortable throughout your visit. We also recently added Dr. Arlene Huynh and Dr. Irina Darrow to offer more convenient LASIK consultation and office visit times at our San Diego office. 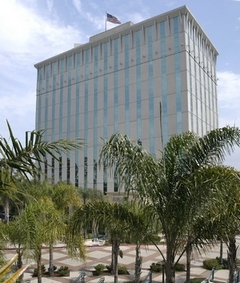 We are conveniently located in the heart of San Diego and we are near all of the major freeways. 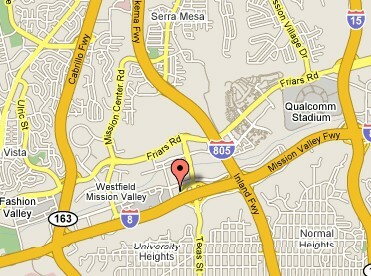 We are located near the 8, 163, 805, 15, and 5 freeways. Whether you are coming from the East, West, South, or North we should be a short drive for you for your LASIK surgery. We also offer convenient and flexible office hours to help you avoid traffic times. 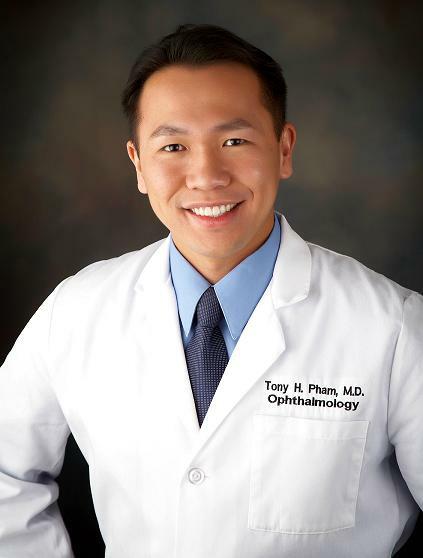 Dr. Pham has decided to specialize in just laser vision correction. This allows us to focus on being the best LASIK providers that we can be. Our main procedures are iLASIK and custom PRK. Although LASIK surgery is a great treatment for the majority of our San Diego patients, some people may require different treatment options. Our advantage is that we are specialized and devoted to LASIK. We continually focus on getting what we feel is the best LASIK technology. We would rather be the best at one thing, than "OK" at everything. This increased dedication allows us to make better decisions regarding LASIK technology. Since we specialize in LASIK, we were the among the first offices in San Diego and Orange County to offer the newest iDesign wavescan system. San Diego LASIK patients who are not candidates for LASIK surgery may be candidates for PRK. In addition, we routinely advocate safety first. If you do not qualify for LASIK or PRK, we will do our best to help you with alternative treatment options. We take no shortcuts. 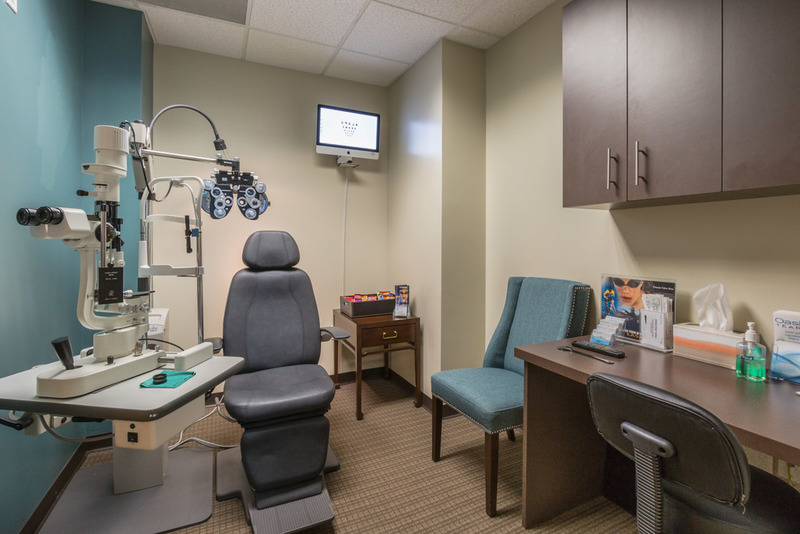 Dr. Pham and the optometrists at our practice have stringent screening protocols. We perform your refraction a minimum of three times prior to your San Diego LASIK surgery. We are not a factory. We always strive to provide the highest level of care to offer you the best LASIK surgery results. We do not do the bait and switch type of marketing. Some LASIK practices in San Diego may offer "$299" LASIK. 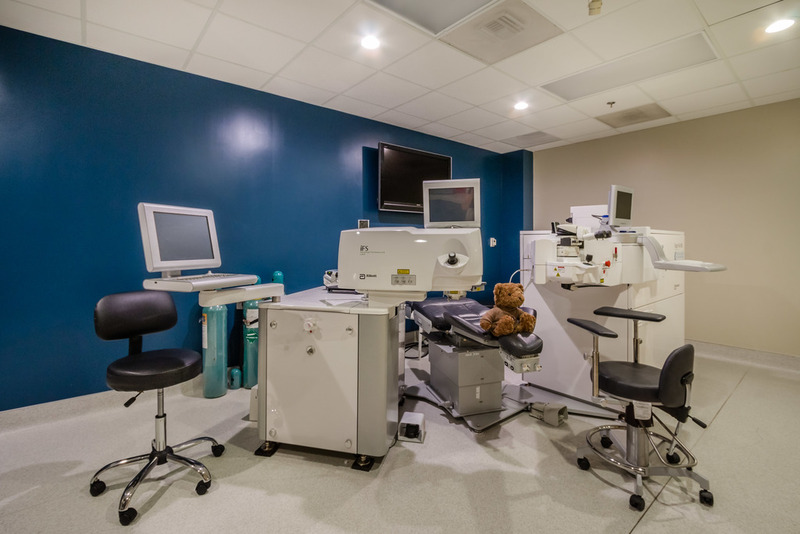 After you come and spend nearly 2 hours with an extensive dilated examination, you may find many hidden fees that quickly increase the cost of the procedure. We are hoping to perform a life changing LASIK surgery for you and not sell you a used car. We are honest, upfront, and we never pressure you. Our job is to educate you so that you can make an informed decision about LASIK surgery in San Diego. We do shop the competition and believe we have the best prices and best value for our technology. 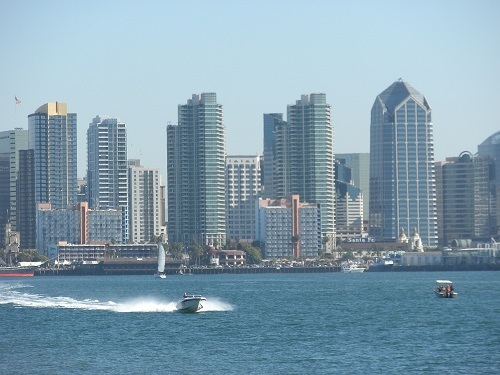 Some LASIK surgeons who perform LASIK in San Diego do not live in San Diego. They may travel or fly to San Diego to do their surgery only. 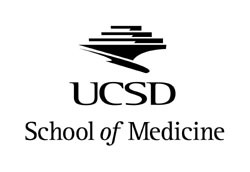 Dr. Pham lives in Northern San Diego and Dr. Pham and his team is available 24 hours/7 days a week for you. He will never mind taking your calls or coming in after hours for you. He would rather you call him to let him know how you are doing. He is flexible and will often arrange a LASIK surgery schedule convenient for you. When he is on vacation or not able to take calls, he will do his best to get vacation coverage for you. We want your LASIK surgery in San Diego, CA to be like an all inclusive resort vacation. Everything related to your LASIK surgery in San Diego should be included in your initial fee. Your initial treatment fees contain all the costs for your treatment related to your LASIK for 1 year. This includes any enhancements you may need or punctal plugs. Some patients may get dry eyes after their San Diego LASIK surgery. This tends to heal for most people by the third to six months. However, you may need punctal plugs which are devices that help maintain the moisture around your eyes during this period. Some practices can charge upwards of $250 for each punctal plug and up to $1000 for all 4 punctal plugs. We do not charge for punctal plugs after LASIK surgery at the San Diego LASIK Institute and insert them for free. There are no hidden fees for punctal plugs or dry eye treatments. You will never be rushed during your San Diego LASIK examination or surgery. We realize that it can be scary for you to think about eye surgery or LASIK eye surgery. We take every effort to make the process as smooth and painless as possible. In fact, the number one complaint Dr. Pham's LASIK patients have had is that they had wish they have had LASIK surgery in San Diego sooner! 18. 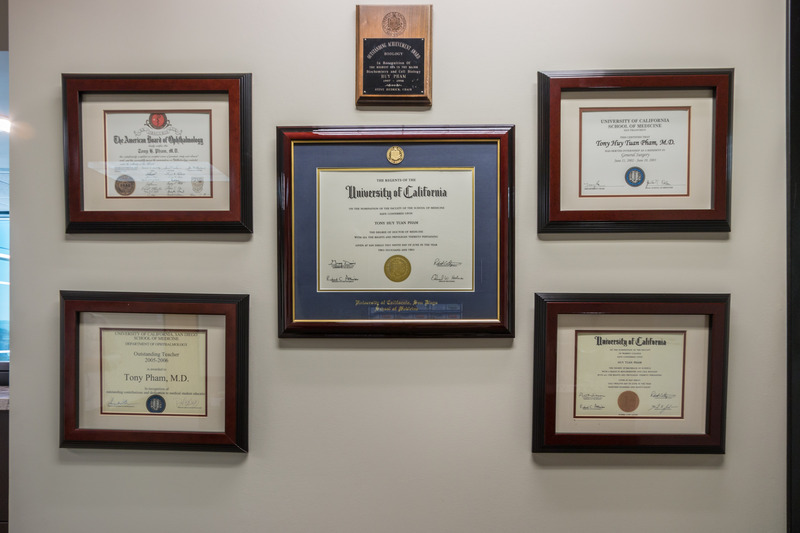 Dr. Pham is a skilled San Diego LASIK surgeon and a perfectionist. Dr. Pham is the type of LASIK surgeon that believes in checking three times and only performing surgery once. Our team will often double and triple check your key LASIK tests and measurements. He wants your outcome to be as perfect as possible and for you to achieve your personal best vision. His life goal is to improve quality of life by improving vision. We take your San Diego LASIK surgery very seriously. Even on your initial phone consultation, we have screening LASIK questions to try to find the best candidates for LASIK. We do not want to put you at any unnecessary risk. LASIK surgery is an elective eye surgery. We screen you for medical diseases such as keratoconus, severe dry eyes, severe autoimmune disorders, glaucoma, cataracts, and other conditions that can make LASIK more risky for you. We limit our age for iLASIK surgery to 55 years of age because we feel that patients over 55 are better served with intraocular lens surgery or waiting until they get cataracts. We also offer honest and ethical consultations. 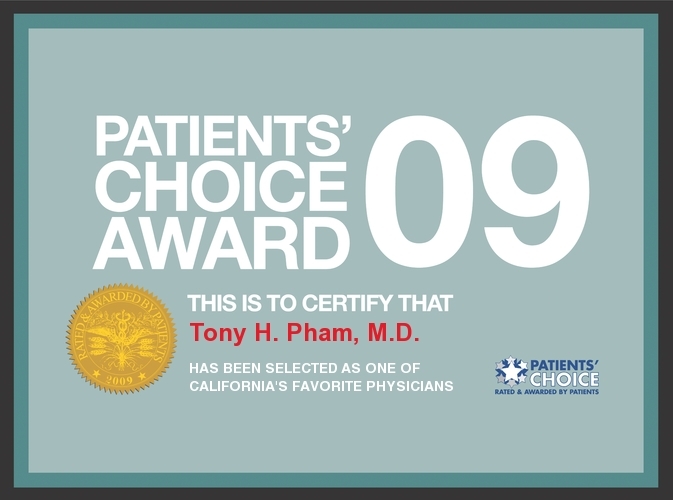 Dr. Pham feels that the best surgery is the one we did not do. There are many possible side effects and complications of LASIK and laser vision correction including dry eyes, glare and halo at night, loss of vision, infection, and inflammation. At your consultation, we will do our best to tell you your potential benefits, drawbacks, and side effects. LASIK technology has vastly improved the quality of the results. However, it is important to know that every surgery has associated risks. No website can provide all of the necessary information to have an informed decision making process. If you would like to learn more about iLASIK, laser vision correction, or PRK we recommend that you make a consultation at our San Diego office for more information. Every eye is unique and not everyone is a candidate for LASIK surgery in San Diego. Dr. Pham will be happy to answer any questions you may have regarding your LASIK surgery. Realistic expectations, healthy eyes free from disease, and informed decisions are the keys to a successful LASIK surgery in San Diego. It is important to choose the best San Diego LASIK surgeon for your procedure to decrease your chances of having any problems or complications with your San Diego LASIK procedure. Please call us now to schedule a free appointment to see if LASIK surgery in San Diego is a great option for you today. ** Free San Diego LASIK Consultations do not apply to people who have previously had refractive surgery including LASIK eye surgery, PRK, RK, and other eye surgeries. In addition, free consultations do not apply to patients above 55 years of age because you may benefit from intraocular lens surgery covered by your insurance. Your insurance may cover your consultation if the above applies to you. Please call us for more information. Our Services include LASIK in San Diego, Custom LASIK, PRK, IntraLASIK, Advanced PRK, implantable contact lenses, VISX advanced customVue, LASIK with Iris Registration, wavefront LASIK, and laser vision correction in San Diego. Our eye surgeon specializes in iDesign custom LASIK.